Visit the US Masters 2019 and experience the tournament of a life time. The US Masters 2018 is a true bucket list event and we have great value US Masters packages. The US Masters is a true golf bucket list event and is one of the most prestigious golf tournaments on the professional circuit, held each year at the famous Augusta National course in Atlanta USA. 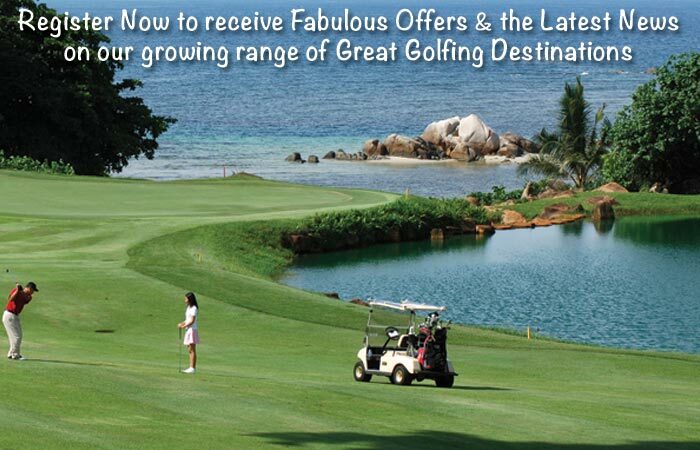 The multi-million dollar golf event attracts the very best golfing professionals from around the world. This would have to be one of the most spectacular golf events to visit and golfing enthusiasts tell the tale long after event of being present for the presentation of the famous Green Jacket. Golf Tours Abroad want to put you in the box seat so you can experience this amazing golf event. This year we’re offering you the choice of Hotel or Home Stay packages with a broad range of attendance options to suit your budget and passion for being part of one of golf’s most visited events. Our Hotel Stay packages include return transfers to Augusta National on the days you’ll attend, along with breakfast and manager’s reception each day. Our Home Stay packages are specifically for groups of 4 people where each person has their own room and will enjoy the convenience of being within a short distance of Augusta National. Shortly we’ll be displaying our US Masters 2019 packages with downloadable brochures with the full list of options, inclusions and important details.